There was a time when rich Sea Island cotton planters flocked to Edisto Island to enjoy the sweet summer scent on the salty air carried by the ocean breezes. But these plantation owners werent coming to Edisto Beach; they were headed for the lost town of Edingsville Beach. All those familiar with Edisto Island might be aware of a road behind Mains Market off Highway 174 by the name of Edingsville Beach Road. Its a road canopied by Spanish moss draped trees, lined with murky watered lagoons, and traveled by various lowcountry wildlife. It winds its way down to the gated community of Jeremys Cay. But if one were to travel back in time to the days when Edisto was covered with cotton plantations and wealthy landowners, Edingsville Beach Road led just where the name suggests: Edingsville Beach. In the early to mid 1800s, there were close to 60 homes on Edingsville Beach where planters and their families would escape the oppressive summer heat found further inland. The planters came early on in the summer, usually in May, and stayed until autumn. They brought with them their families, servants, and necessary items for beach living so they could spend the souths sweetest season swimming, boating socializing, and relaxing. The good times lasted for years, but a hurricane barreled down on the island and destroyed Edingsville Beach in 1893. After the storm, the only things to survive were the memories of times spent at the summer retreat and the ever steady sound of the surf crashing against the shore. Today, houses once again look out over the water and marshland that brought so many good times to the planters and their families before the storm. These homes make up Jeremy Cay, a not-quite beach front community. The community is made up of just a handful of streets dotted with large homes overlooking the water, but separated from the beach by a salt marsh. A public access (for homeowners or renters only) along a causeway leads to the beach. Boaters are also able to drop anchor and swim ashore to experience the practically untouched beach of Jeremy Cay. Like the planters that came before them, the homeowners and vacationers that stay in the homes on Jeremy Cay enjoy the solitude offered by the secluded piece of land surrounded by all the beauty that makes up Edisto Island. Our favorite home for rent is Kapp/Lyons SeaForever. This 6 bedroom, 6 bath home at Jeremy Cay features a 2nd floor master suite with sitting area and its own small kitchen and deck with wonderful ocean views. View SeaForevers profile to see more. 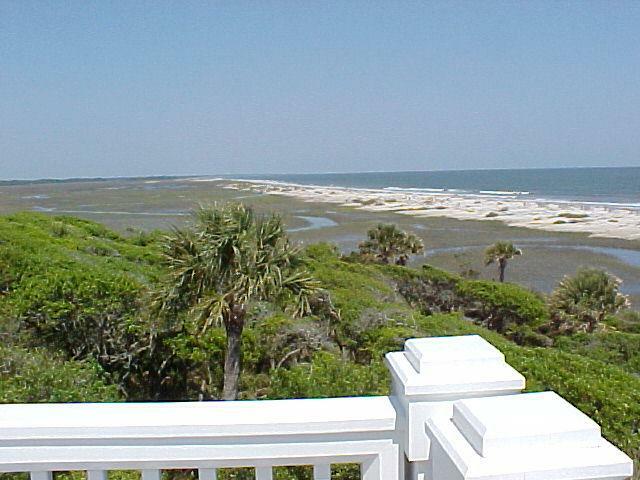 Edisto Realty offers rental homes on Jeremy Cay like the Planters Retreat. 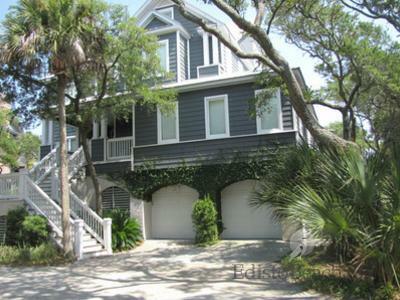 This four-bedroom home with a loft sleeps 10 and features an ocean view, fishing dock on the lagoon, and is just a short walk to the beach access point. 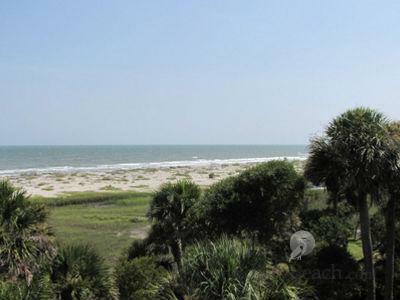 In addition, Edisto Realty offers two other homes on Jeremy Cay that come complete with ocean views and access to the beach.